A 5:15 BLOG what's that all about? Well it comes from my corporate days when a sadist used to make me prepare a report on a Friday night of my weekly activities that took me 15 minutes to write and him 5 minutes to read!! It's been a very strange week as I have spent most of it laid up or walking around on crutches. I was busily getting trounced by Suzie at badminton when I tore my calf muscle. So it's been a frustrating week as all plans for some Red Deer photography and anything else have been shelved! My responsibility has to be towards my clients who are on my Brazil trip, as they don't need me on crutches there! I'm a bloody awful patient I am told but I have been sitting down a lot, first with ice and now a hot water bottle, with treatments from my sports injury guy in between. Respect to anyone who can master crutches, I hate the damn things! I've been using my time in my first major judging role, on the panel to the Nature's Talks Photography Awards in Holland. It's a great festival, I spoke last year and will be again this year ( on the Saturday only ), and so I was pumped to be asked to be a judge. So this week I have been looking at all the pre-selects for all the categories and making my shortlists. Anyway the categories that have really blown me away are the macro and the Art in Nature, wow wow and wow such creativity. I now understand why I regularly come nowhere in competitions as so many of these shots were awesome. I have now sent it myt recommendations to the panel and I look forward to seeing the results when I am there in November. Like all the time just before a major trip, the time is spent making sure I have the right kit to take. I'm off to Brazil with some clients for some fun with cowboys (no before you think it) and Jaguars, a diverse photographic trip if you can ever imagine one! On this trip I've decided to change my kit and take some new stuff to try, it's the best way to test equipment in the field rather than just a quick afternoon run out. I have done this previously with the 200-400 and 100-400 lenses, plus the 1-Dx, 7D2 and 1DX2 cameras. 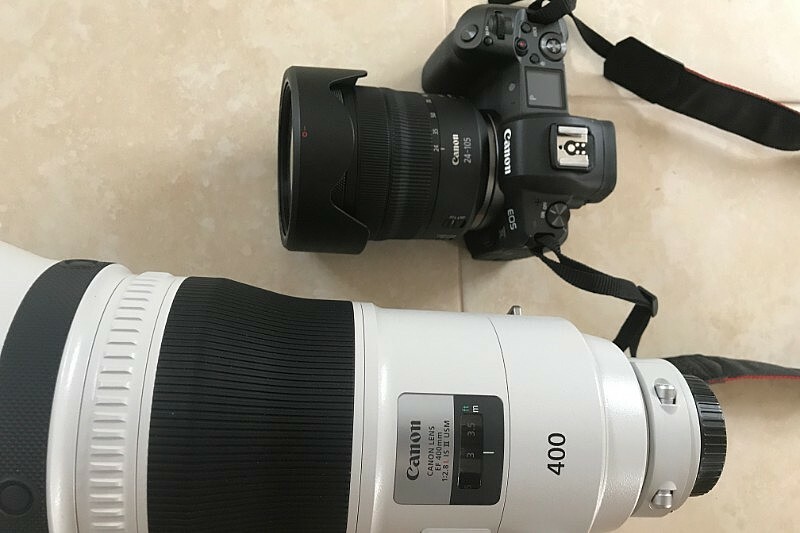 Well this time I am taking the new Canon 400mm f2.8 and the EOSR mirrorless. My plan is to use my 1DX2 on my 100-400mm lens, setup for fast action shots with the 5D4 attached to the new 400mm f2.8. I have never had any desire before to use the 400mm f2.8 as it's always just been that little bit heavy for me, well this 1KG reduction makes it suddenly of interest to test. I have a 500mm and a 600mm too of course but the 600mm is now going back as for my style and changing views it's a little too heavy and tough to travel with. So the 400mm will be interesting as I can use the f2.8 in low light, and add a 1.4x and 2x converter if I need the range (although the large MP rating of the 5D4 often negates the need to do this). As for the EOSR well I have used mirrorless for a long while with the EOS M5 and love the freedom of using it. It's certainly the future of cameras and I am keen to use this new technology to see what Canon has to offer their first full frame mirrorless. For me I don't want gimmicks or gizmos, I just want good performance and great IQ. So I have the EOSR with it's 24-105mm lens and a special holder for it on my belt. I'm not going to give any extensive first impressions on it, just let me use it and report back here after the trip. But I will say it has some good nods to retro shooting combined with some really cool features to allow quick changes between modes. Like I said let's see what it does and how much I get to use it, but it will be my main wide angle and landscape camera. Young people are the future of wildlife in this country. I was so impressed by the passion and the knowledge of the young people at the People's Walk for Wildlife and this is perhaps the most important thing I will say in this BLOG today. As parents it is our responsibility to ensure that our children are exposed to nature wherever they live. These days there is plenty more opportunity than when I was a kid...and of course more restrictions in some ways. When I was young we thought nothing of looking for adders down by the railway or looking for squirrels in the nearby park. 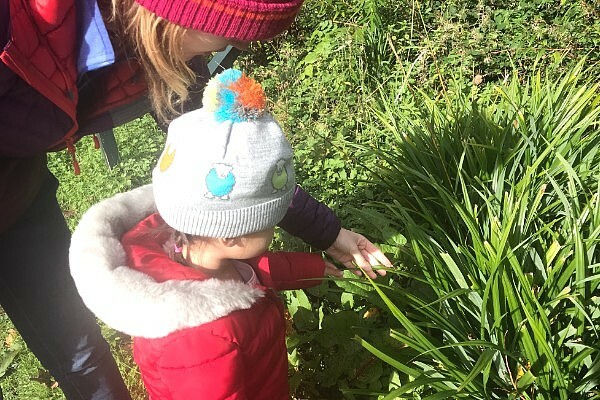 These days parents are of course reticent to let young ones wander around but there are so many alternatives to get kids inspired by wildlife. This weekend we took my daughter to the WWT Llanelli centre for a bit of pond dipping. 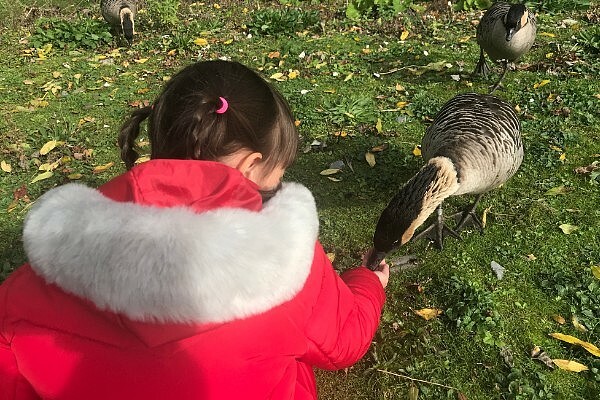 All the WWT centres have great free activities for kids and close interactions with lovely wildlife such as the ever friendly Nene Geese. But my daughter has a different obsession, with all things insect! She loves finding bugs in the bushes, looking at spiders and watching bees. We encourage it all the time and I even wrote to the great naturalist Nick Baker for advice on this, as usual he was a mega dude. So come on this weekend, take some time to get the kids close to nature and away from the TV. As far as I am concerned anything is better than Peppa Pig or the F-word...Frozen...arrrrggghhhhhhhh the horror. The beautiful Montagu's Harrier is one of the UK's rarest birds and the only chance that most of us will ever get to see one is either abroad or a chance encounter when out hunting. So I thought that you might appreciate this great article by the RSPB about theUK Montagu Harrier Project and the conservation efforts to bring them back ( I believe the correct term is #rewildling). So click here for a good read. Of course we all want to do our bit to help the environment but, as always, our priorities in our lives sometimes means that this gets forgotten. My partner Suzie is very into a sustainable lifestyle and so each week she will give her thoughts on something simple that you can try to make a difference to the world. It’s such a simple idea – this particular can was the standard size (330ml) and was also resealable, thanks to a tiny plastic gizmo. But you can also get that size without the reseal so it doesn’t contain any plastic. 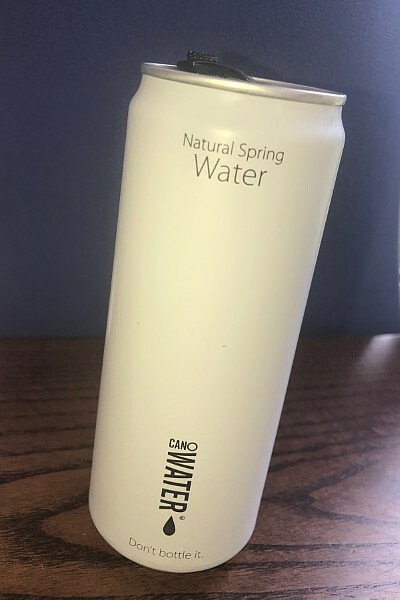 And as the good people at CanO Water state, cans are the most recyclable drinks container there is – with the average can already containing 68% recycled aluminium. However once again, the problem that the consumer faces is knowing whether the cans are properly recycled by the vendor. What I would love to see in places like this is a dedicated recycling station so that the consumer can be certain that not only are they making a green choice by buying the can, but they themselves are starting the first step in the recycling process. So what can we do? Well we can start by asking retail outlets that are conservation focussed to ditch the plastic altogether and offer a proper recycling station in all of their restaurants. That way we can make the choice we want – and do a little bit more to fight against unnecessary plastic use. I can post all kinds of atmospheric images on IG but the cute ones really do well! This one shows the benefit of knowing animal behaviour inside out. 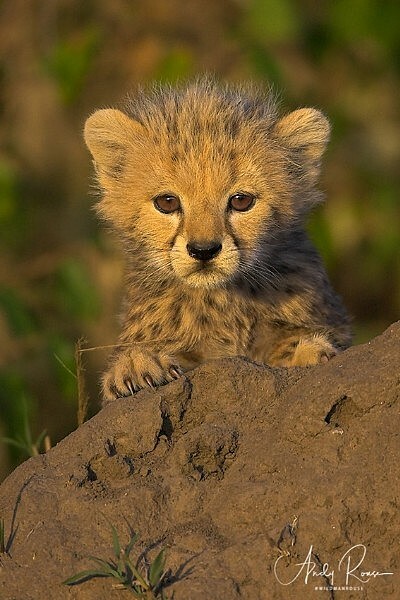 When a female Cheetah leaves to hunt, she "tells" her youngsters to keep still and away from the eyes of predators. But they generally disobey and watch her leaving, so the trick is not to watch her but them as you get looks like this. It's exactly what we did, then as soon as she was out of sight we left immediately as we didn't want to be interesting to the cubs and keep them from hiding. Well it's the last few days of the campaign so please do consider supporting us. 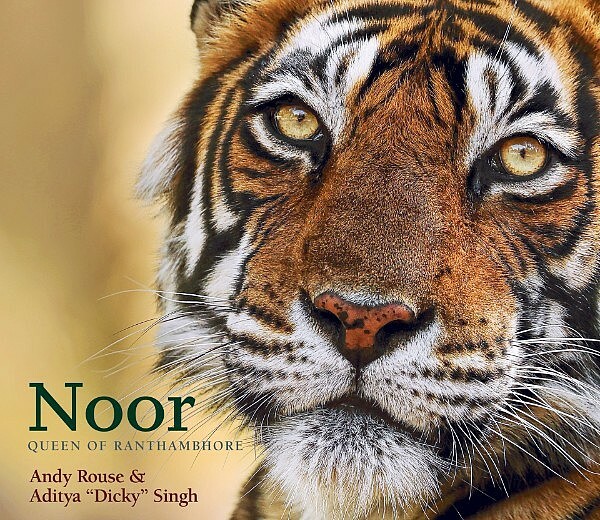 As above there are discounted portfolio reviews, discounted books, 3 for 2 deals and even the ultimate tiger safari. Click here to see the page and see an awful shirt of mine too! I'm in Brazil and so expect some news and stuff when I get back!